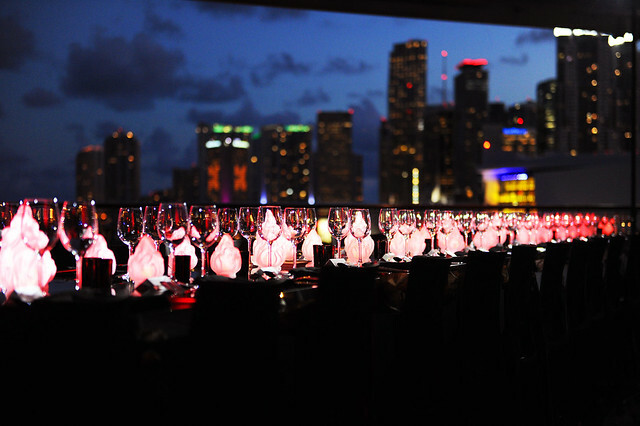 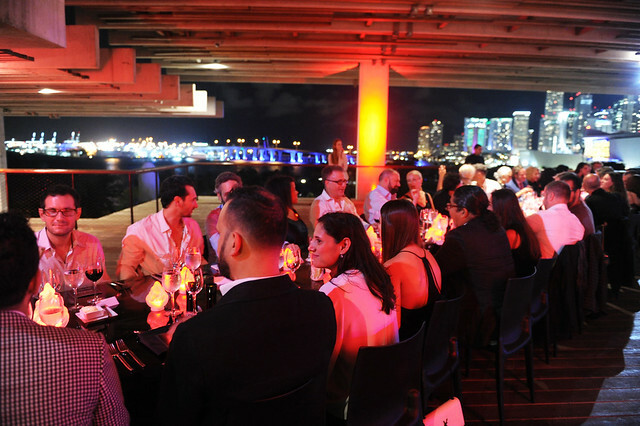 On October 19, 2017, an intimate group of guests enjoyed a starlit, private dinner hosted by designer John Varvatos on Pérez Art Museum Miami’s breath-taking third floor terraces. 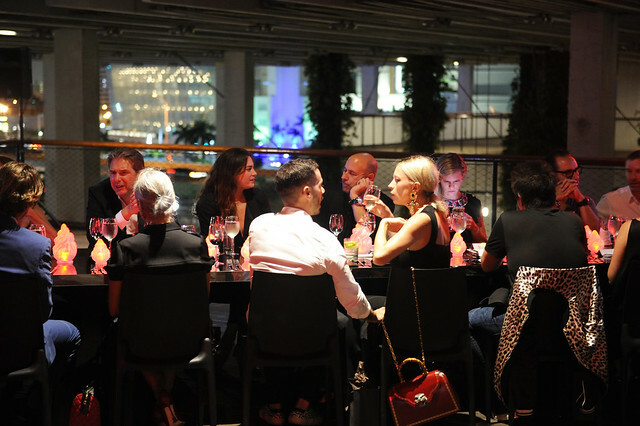 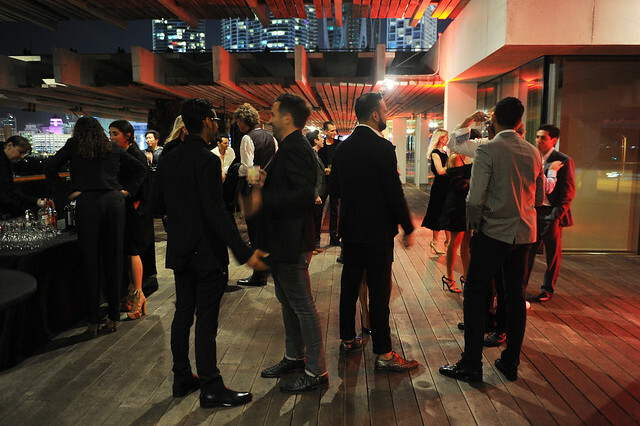 The dinner was held in recognition of PAMM’s exhibition Haroon Mirza: A C I D G E S T, a commissioned work that brings together audiovisual materials, electronic equipment, amplifiers, and found objects to create immersive environments and kinetic sculptures. 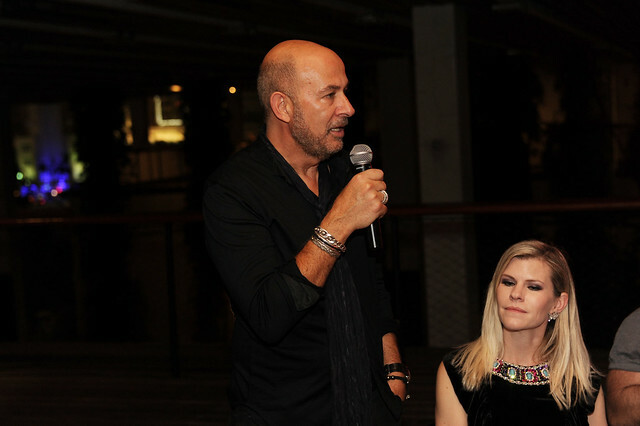 The exhibition has been generously underwritten by John Varvatos and his company.